Professional Information:Looking for Auto Electrical repairs in Bridgewater, Adelaide Hills? 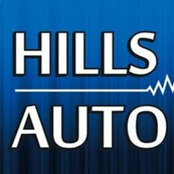 Hills Auto Electrical has specialist Auto electrician who can deal with all types of auto electrical services like Car air conditioning, Car battery, and Electric brakes installation. 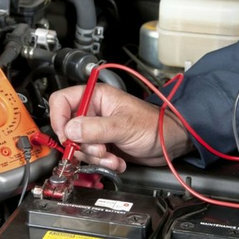 Expert auto electrical services in Adelaide at best prices.